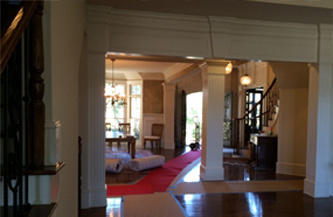 Across Great Atlanta Area Next Door Relocators. 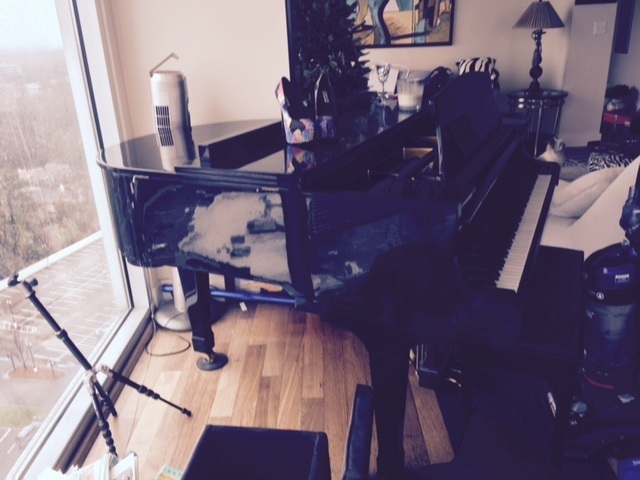 We will move your piano anywhere in the USA. Moving across border to the USA Or relocated you business. 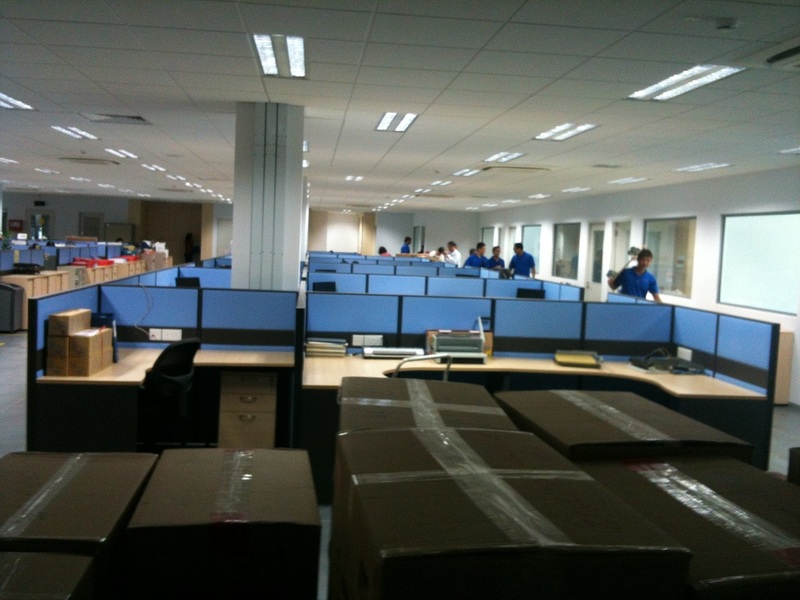 Looking for long distance moving companies? Next Door Relocators is professional full services movers any where in USA. 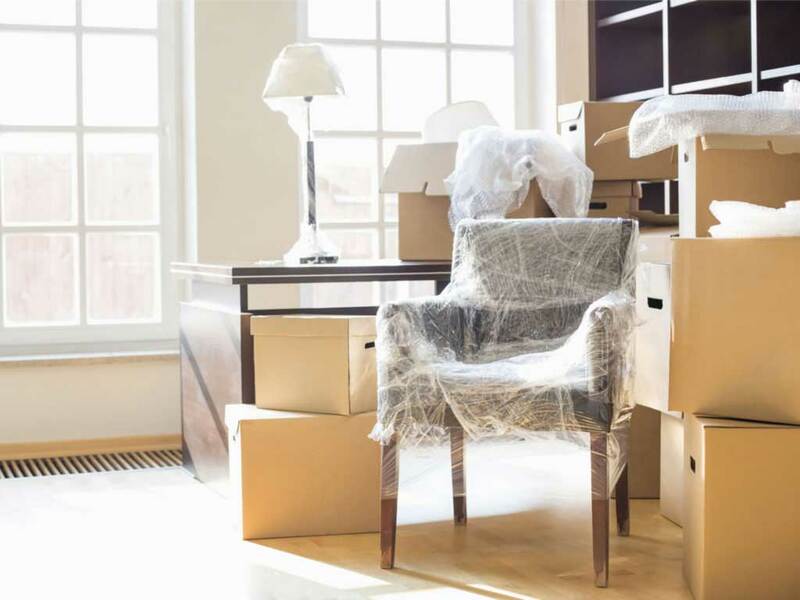 Whether local or long distance, moving your household is eased when you make the right choice of moving companies.Our experienced movers employ proven teamwork and rehearsed maneuvering procedures to avoid damage to furnishings, interior walls and flooring. We move businesses and are prepared to service all commercial customers. Whether the business is ready to expand to cultivate customers or downsize locally to conserve resources, we are ready to move your commercial goods safely and securely. We can move you across town or across the country. 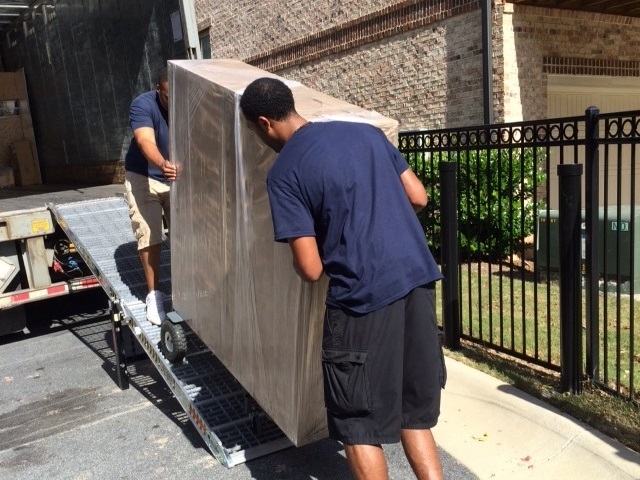 Moving our residential goods is easy with our professional systems in place to keep things running smoothly. 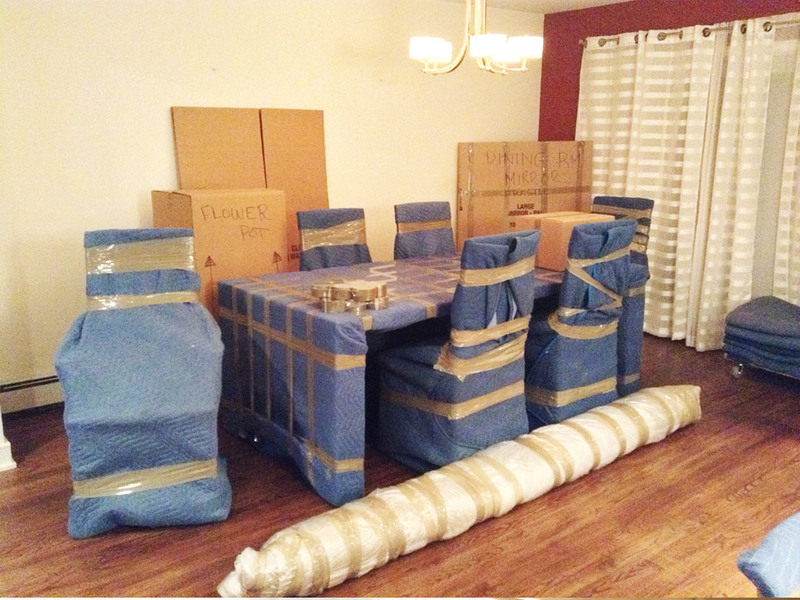 Our professional movers are trained to help you pack or unpack, as much or as little as you need – it’s your choice. We offer a wide selection of competitively priced moving boxes and packing supplies for your convenience. 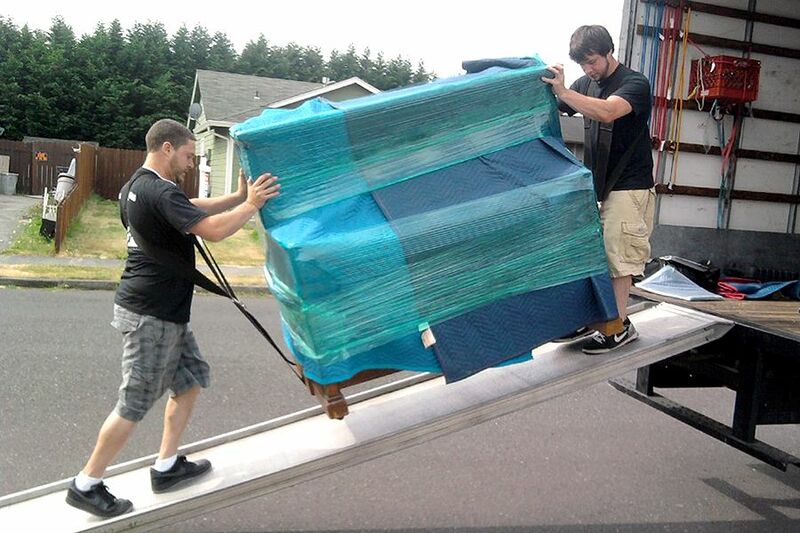 We deliver all moving supplies to you free of charge, and will refund whatever you don’t use. Let us label your packaging and moving boxes. We will label the general room or specific contents inside the box for you as you request, to save time when it comes to unpacking at your new location. Next Door Relocators is a residential and commercial moving company based in Atlanta, Georgia. 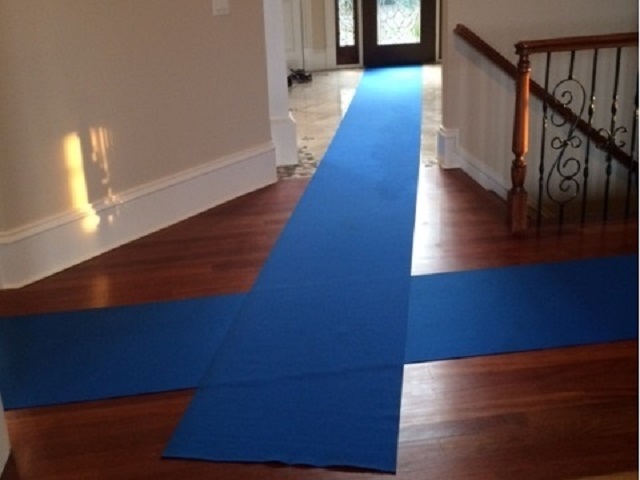 Our employees are highly professional with many years of moving experience. Our moving crews are highly trained, motivated to move your home or office, are courteous, and will pay attention to our customer’s needs with every move. We offer the lowest moving estimates and quotes in the area. Our services can’t be beat. We are ahead of the pack when it comes to providing high quality, low cost and professional moving services in the Atlanta area and nationwide. 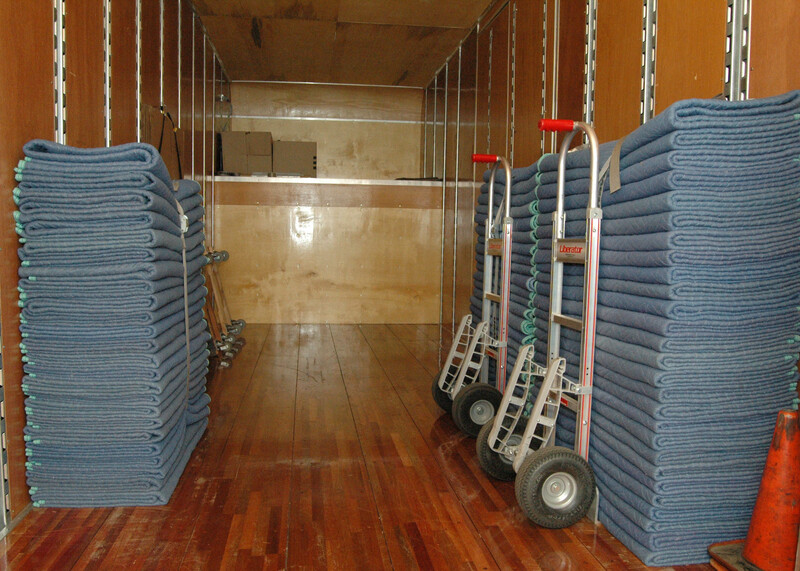 All our trucks are 24 ft 26 ft and each truck is guaranteed to contain moving blankets, tools, 4 dollies, piano dolly, mattress bags at cost, wardrobe boxes, straps and special moving equipment on board. 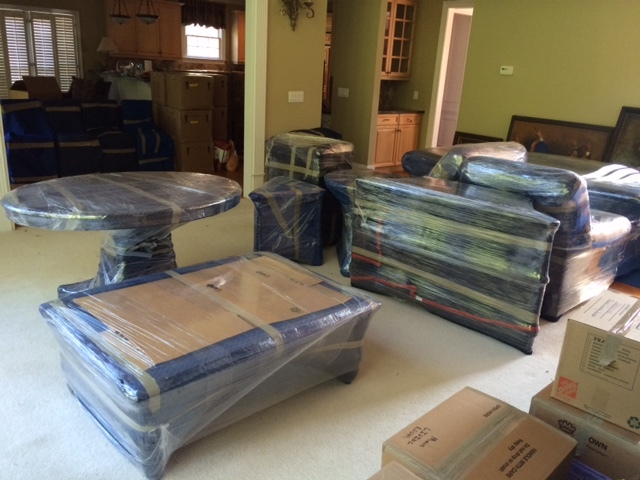 Our well trained movers and fully equipped trucks will make your move go smoothly and above your expectations. Your moving experience is of the highest priority to us, and we will do everything possible to meet and exceed your expectations. 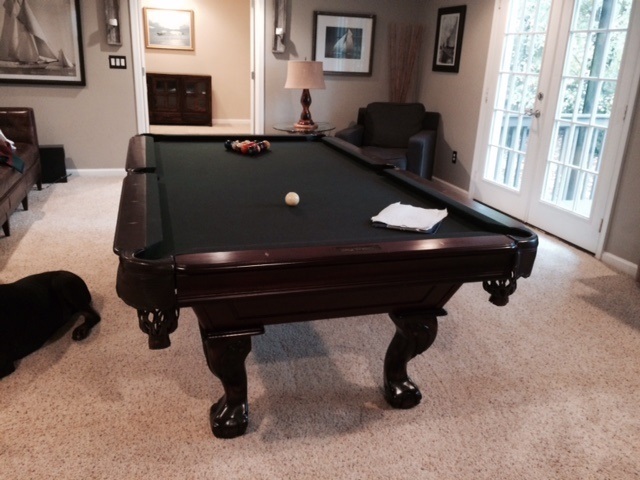 We have the systems in place to make your move run smoothly. We will work hard to earn your business.